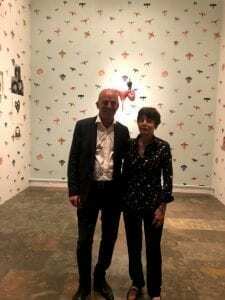 On July 5, 2018, French artist Annette Messager became the first woman to receive the Julio Gonzalez Prize. 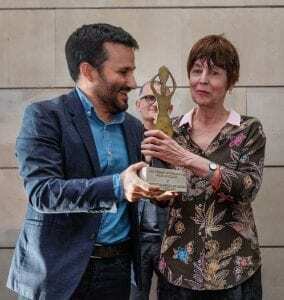 This award, created in 2000 at the initiative of Viviane Grimminger and Kosme de Baranano, former director of the IVAM Centre Julio Gonzalez, pays tribute to the Catalan sculptor by recognizing a living artist having made an important contribution to contemporary art. 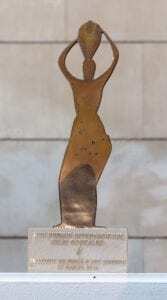 The winner is awarded a cast of Gonzalez’s “Femme à l’amphore II” and is featured in a monographic exhibition at the IVAM. 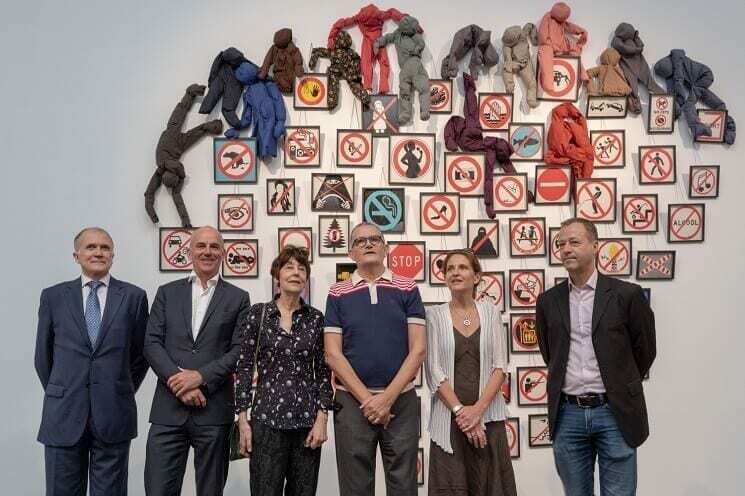 As the 2018 prize recipient, Annette Messager’s exhibition “Pudique-Publique” opened at the IVAM on July 5th. The exhibition showcases installations composed of various artistic mediums, techniques and supports, representative of the production of the last twenty years of the artist’s distinguished career. They attest to the acutely critical and feminist attitude of the artist, who questions the constraints imposed by modern society while affirming a feminine identity in a male-dominated world that remains profoundly chauvinistic. 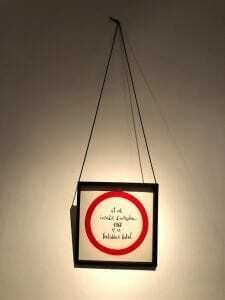 “Pudique-Publique” is on display at the IVAM Centre Julio Gonzalez through November 4, 2018. Find out more.